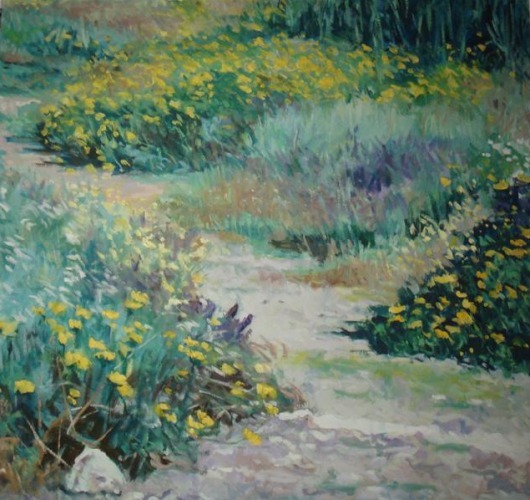 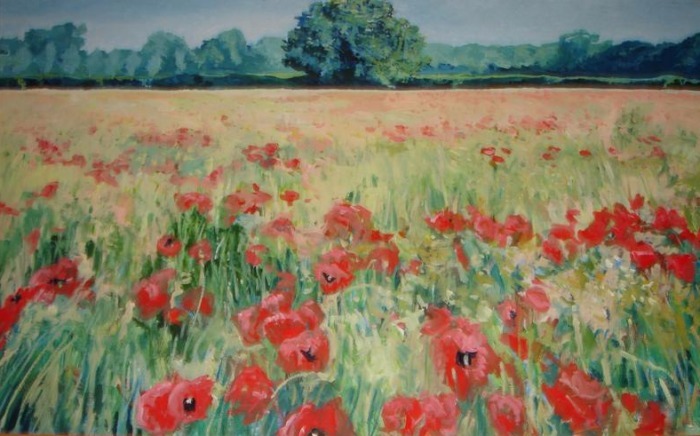 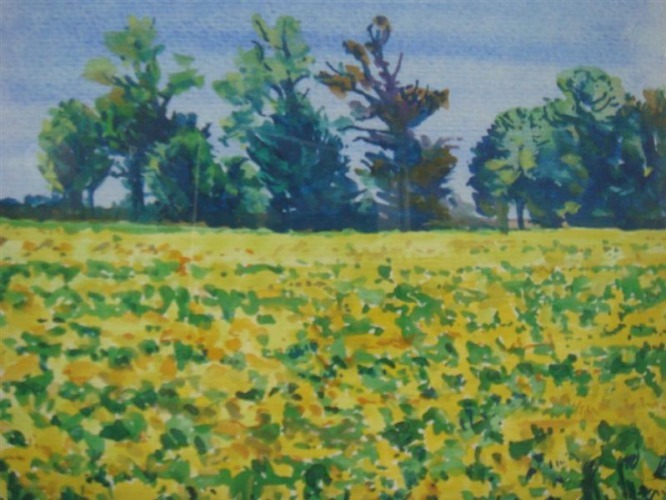 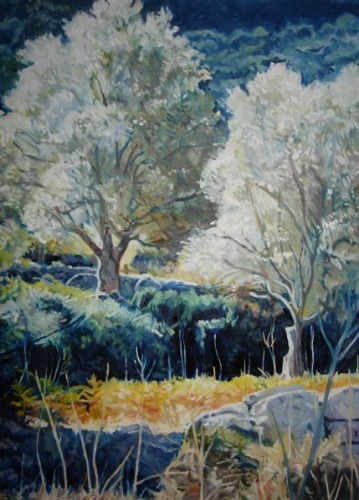 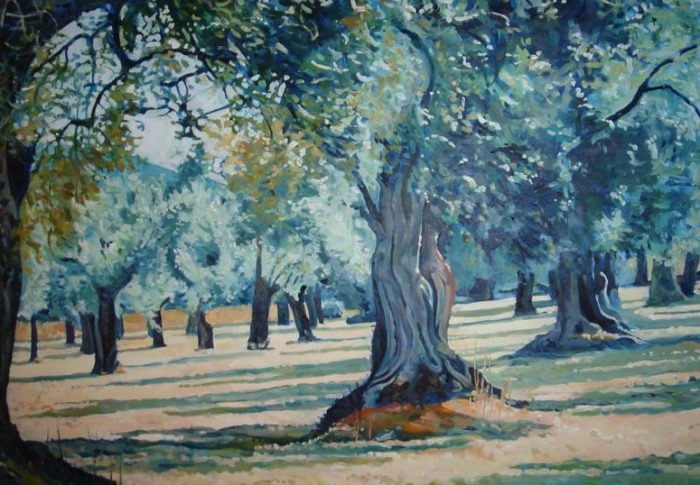 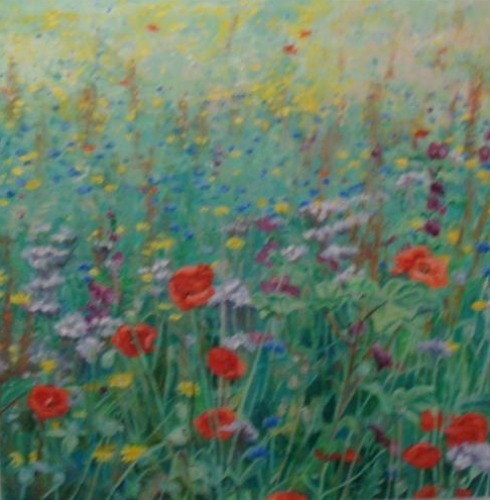 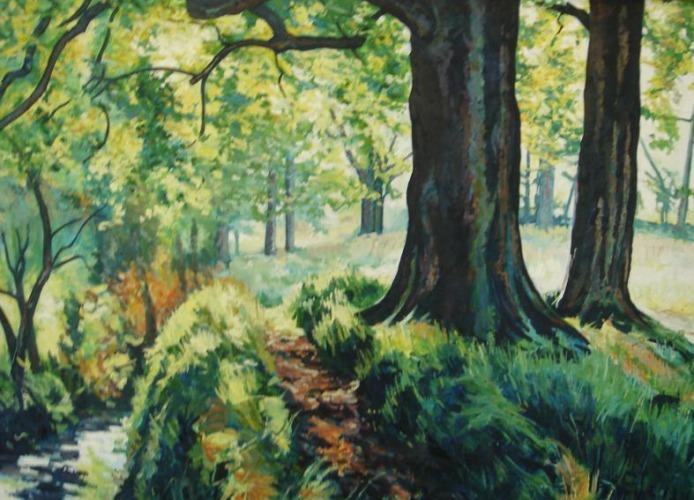 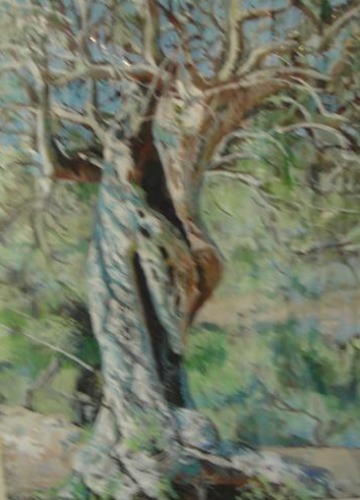 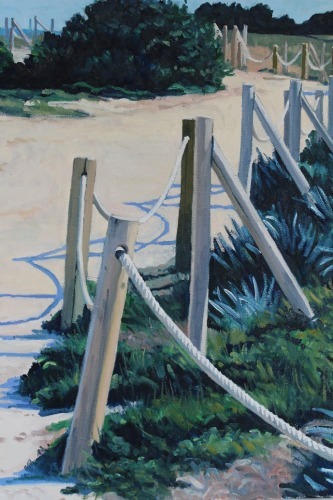 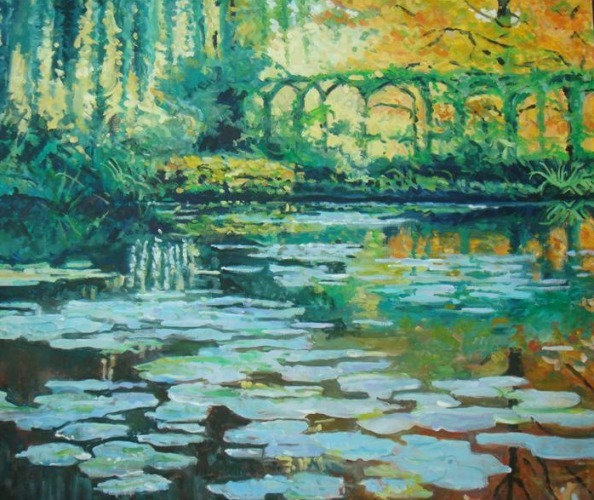 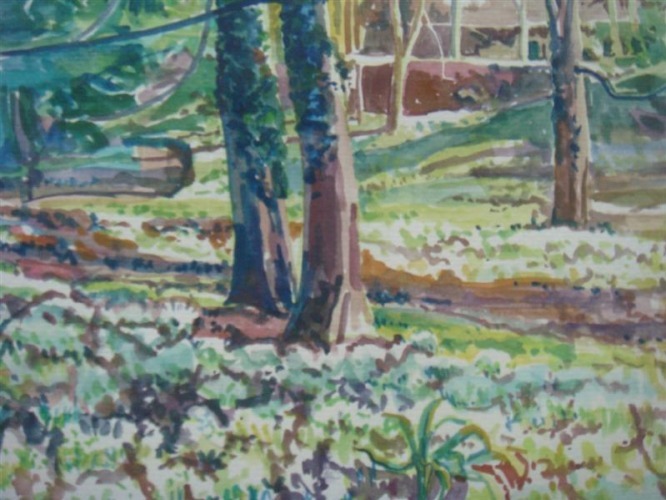 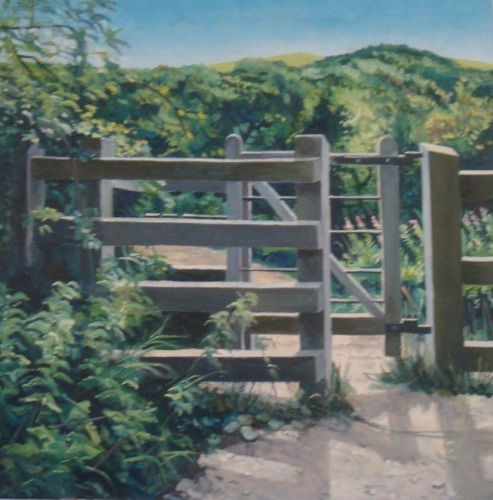 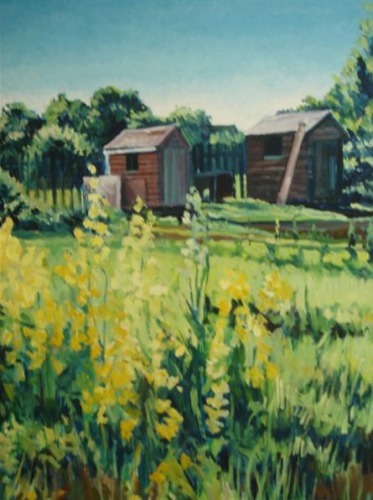 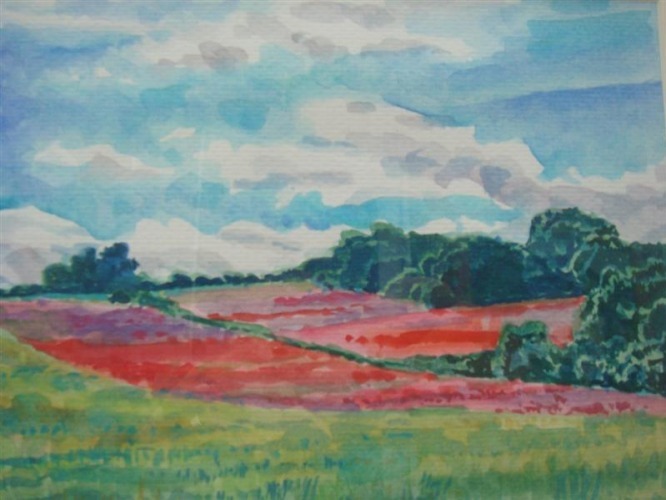 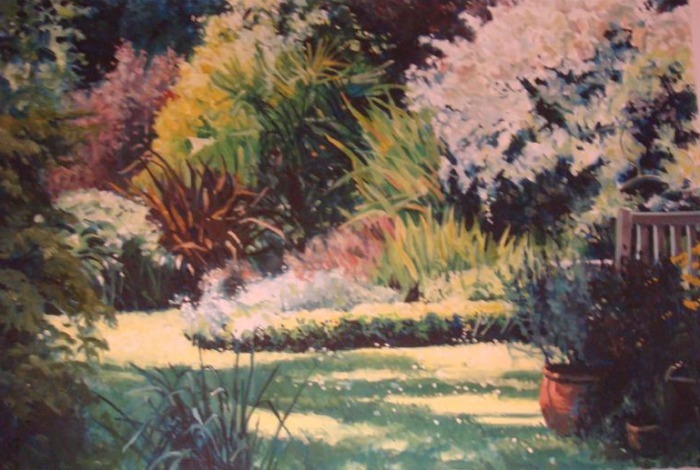 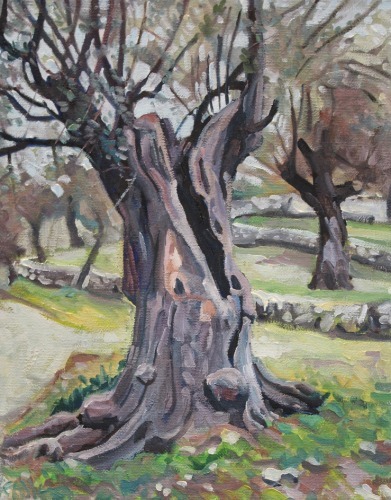 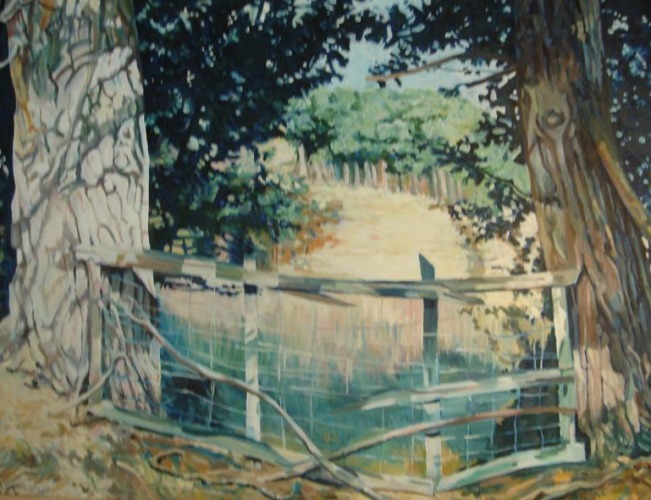 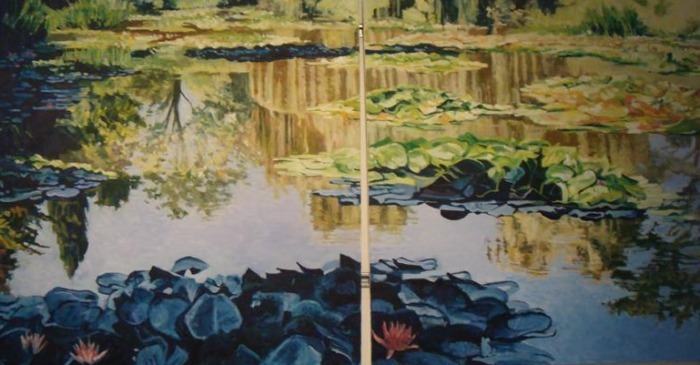 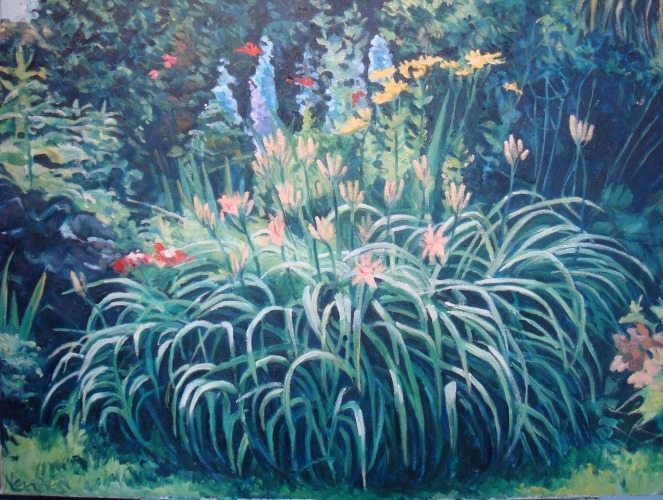 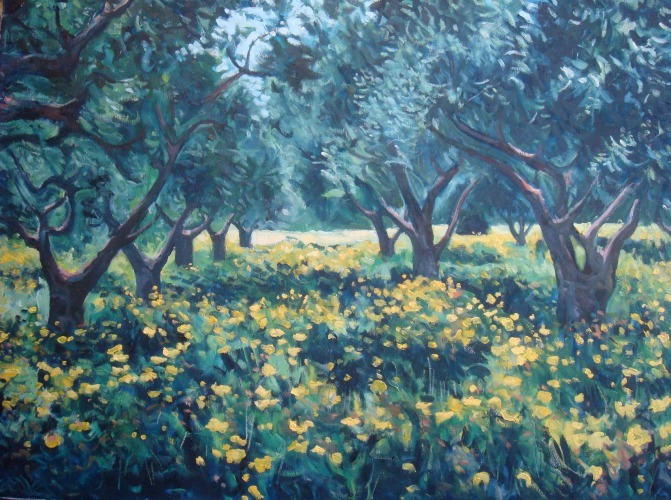 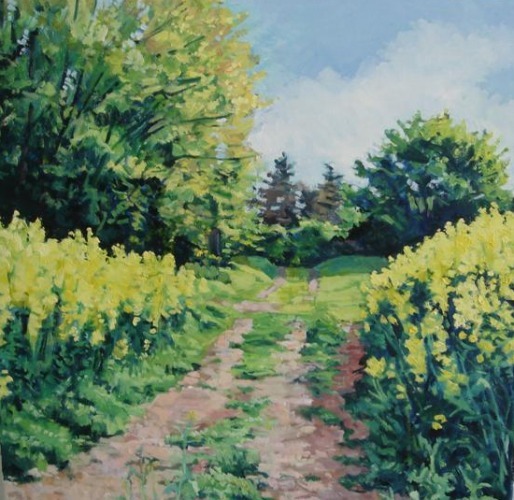 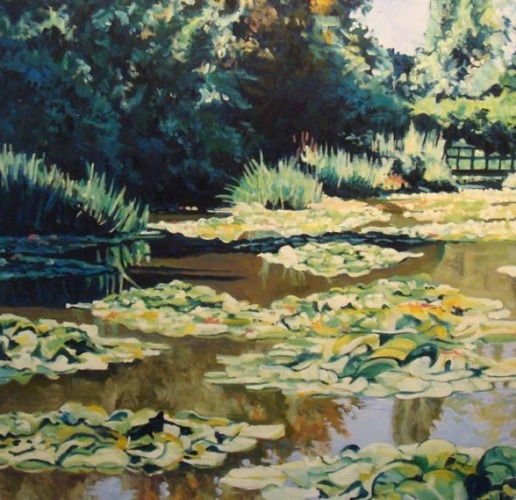 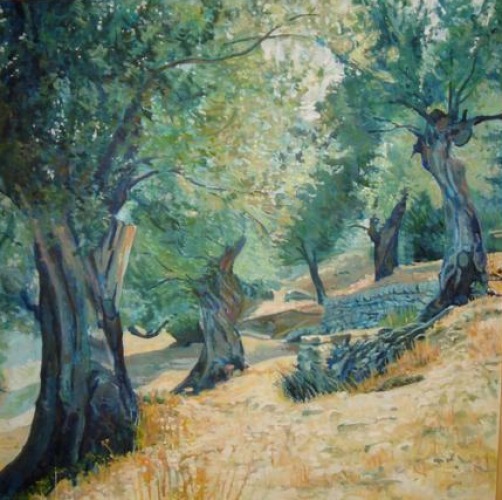 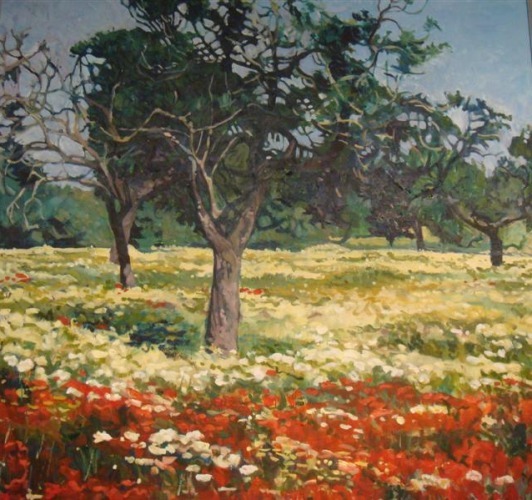 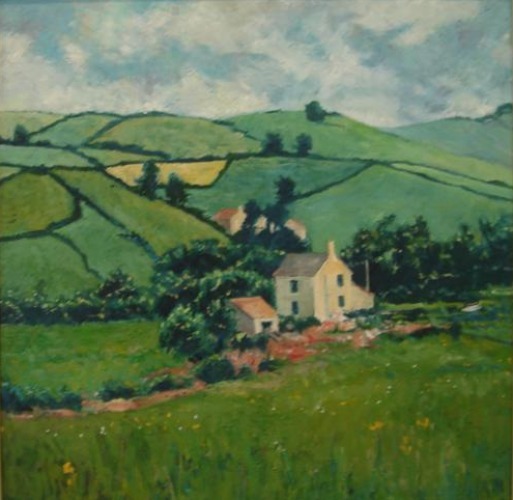 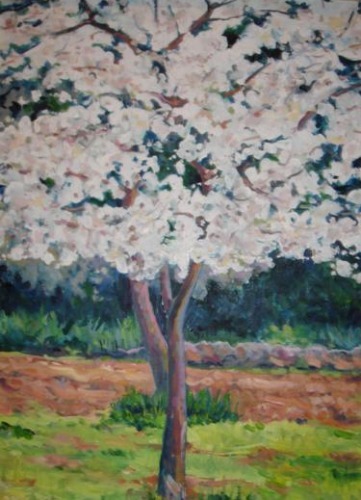 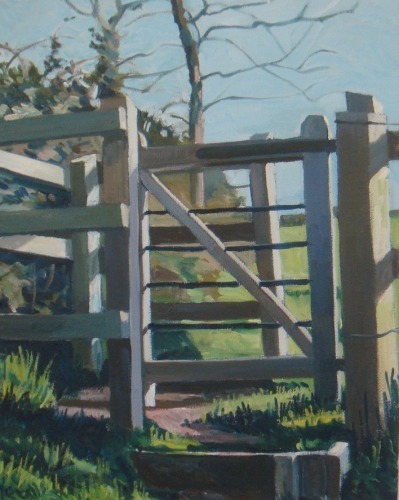 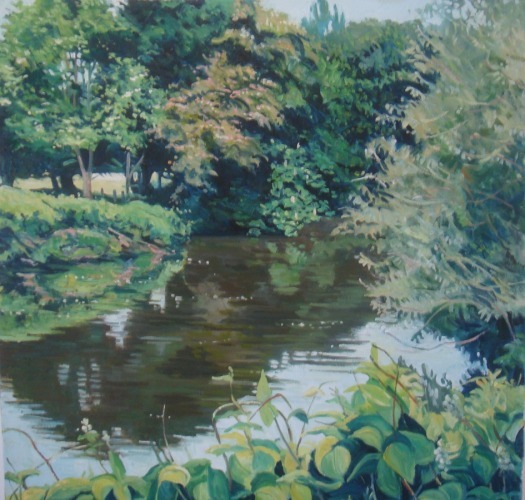 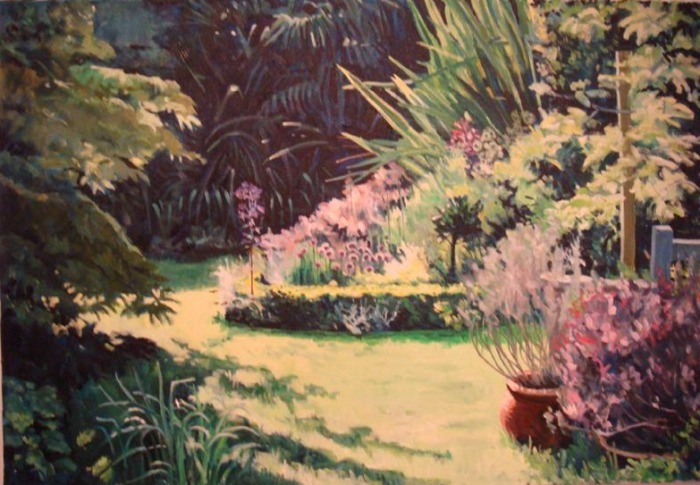 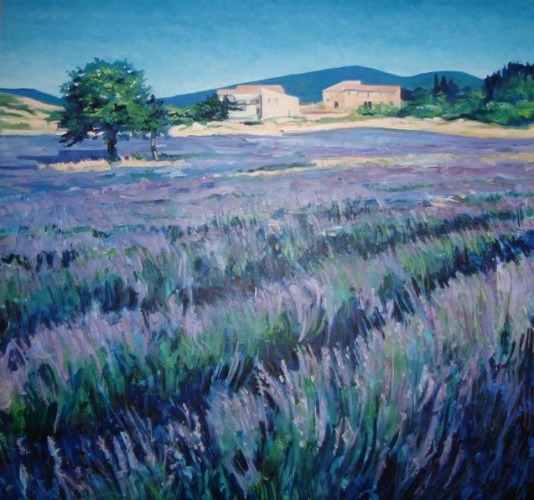 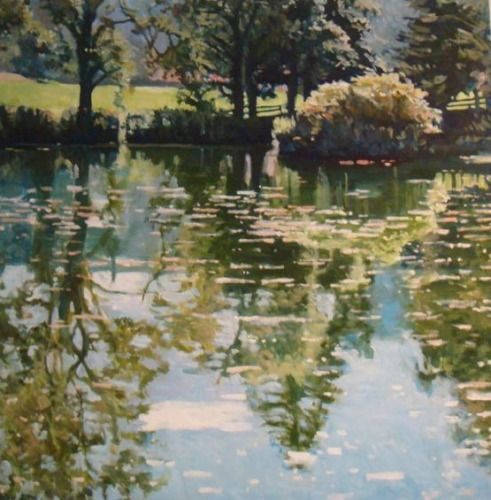 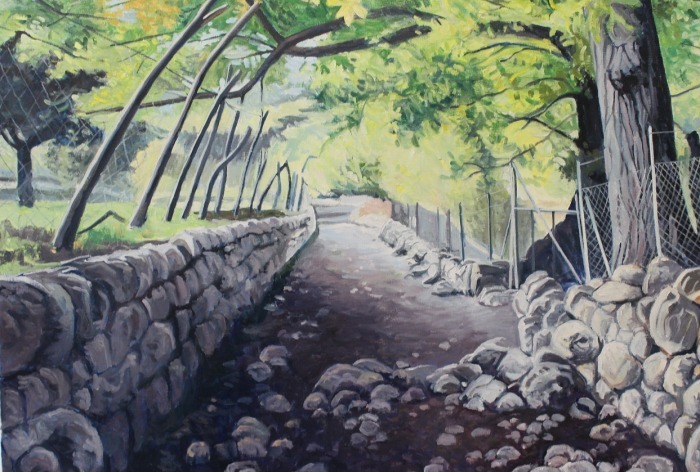 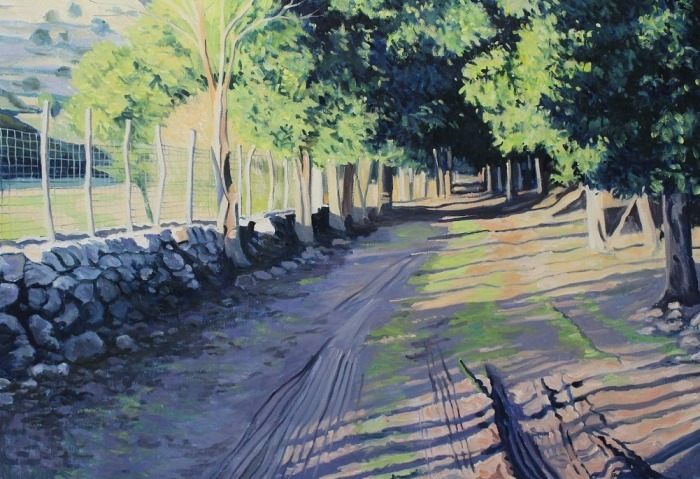 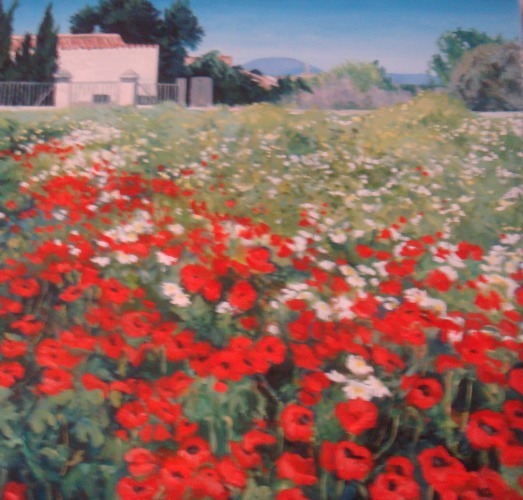 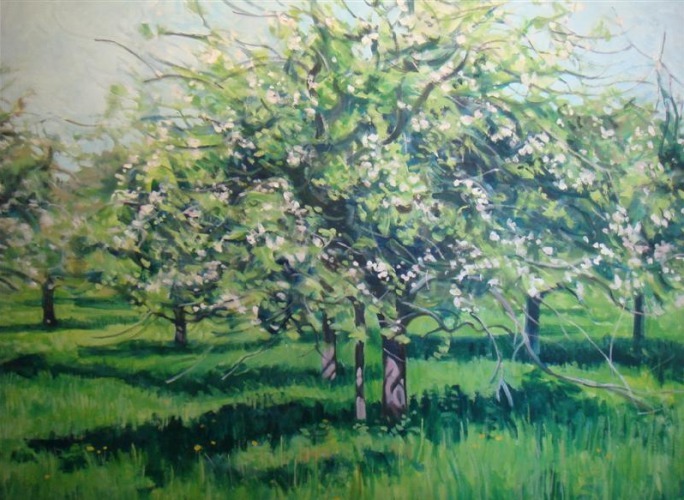 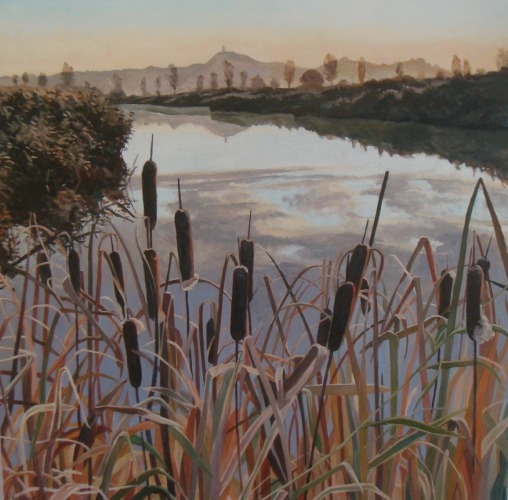 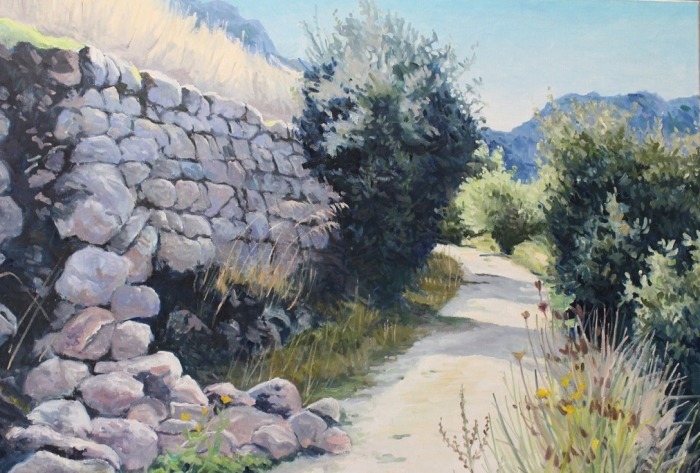 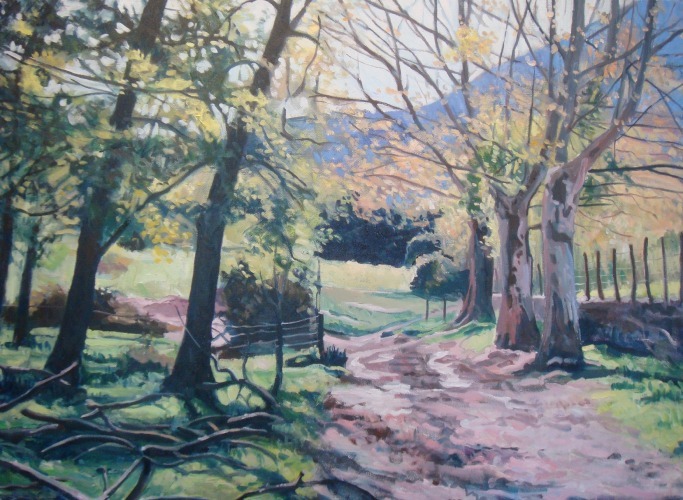 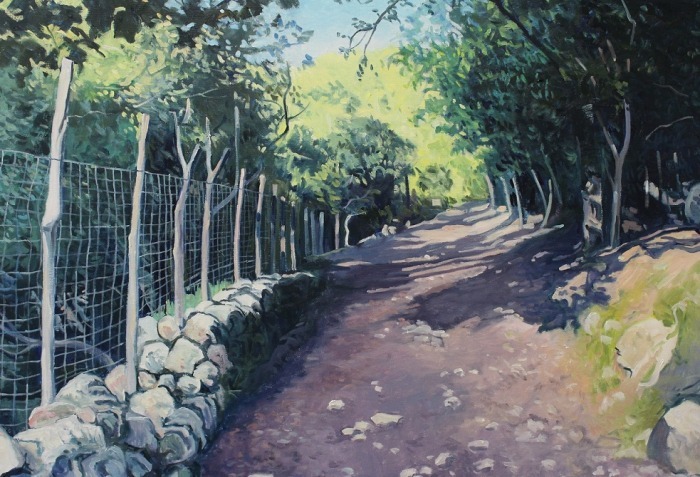 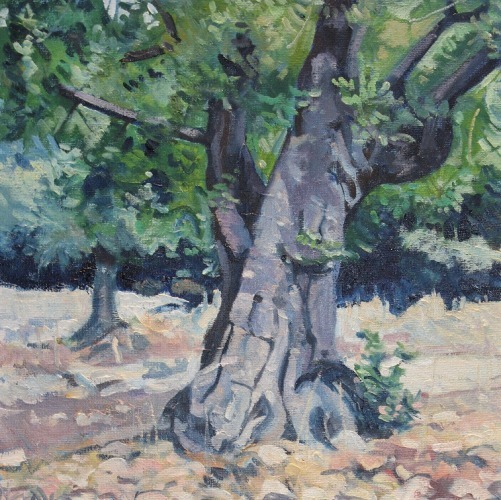 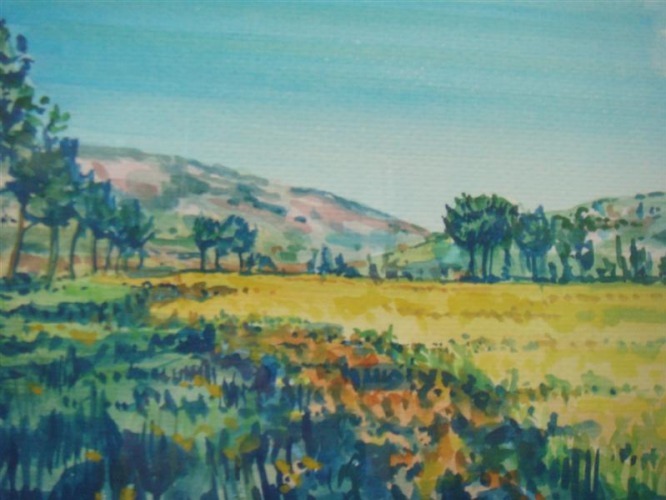 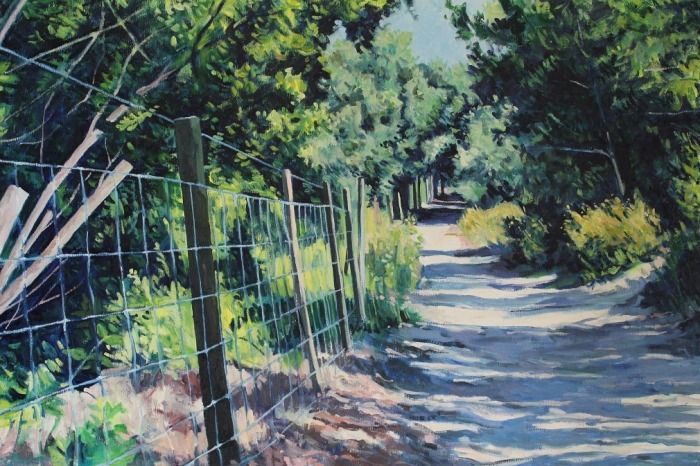 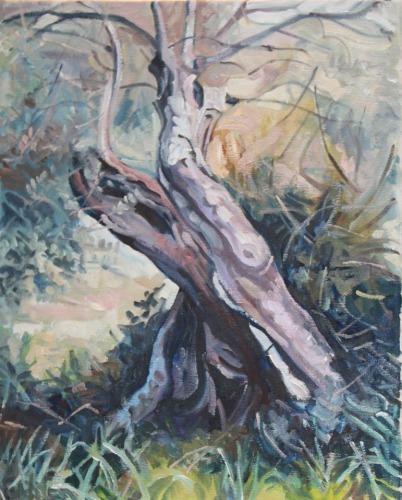 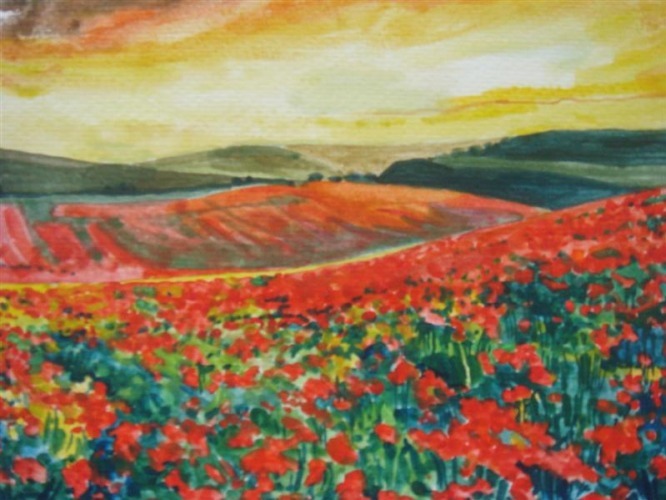 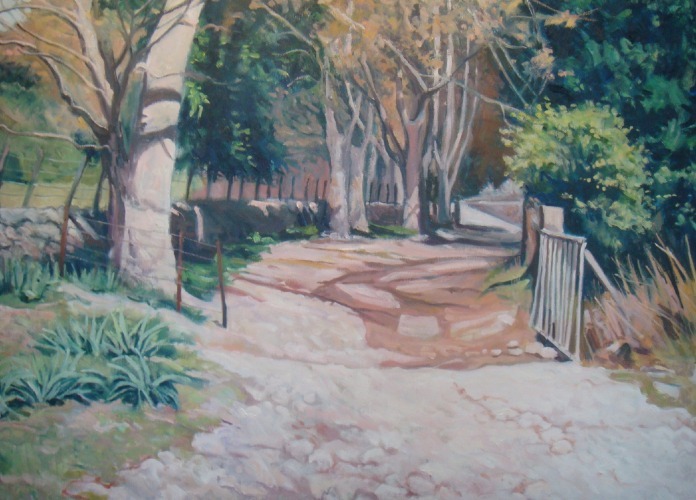 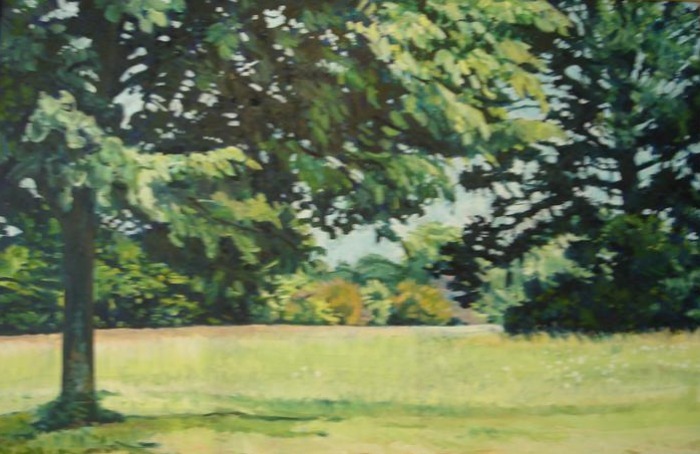 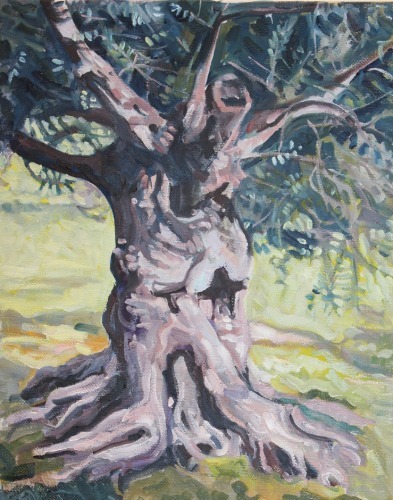 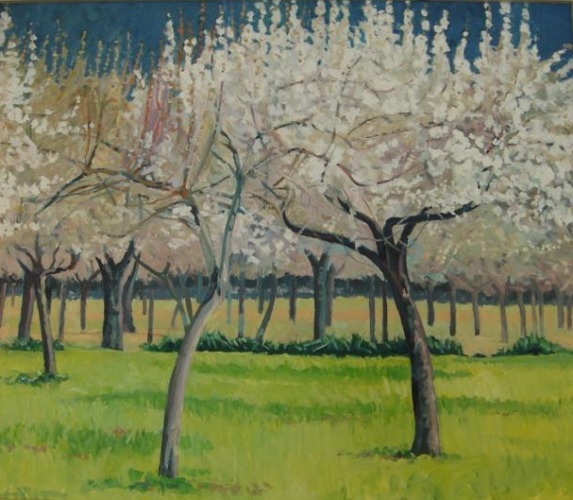 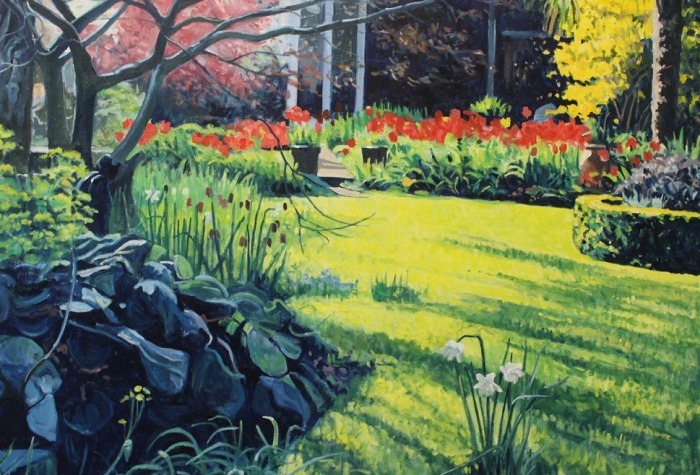 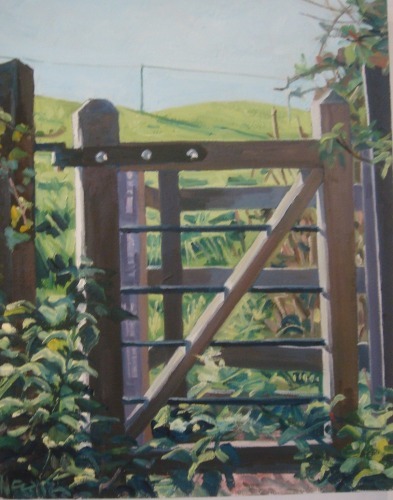 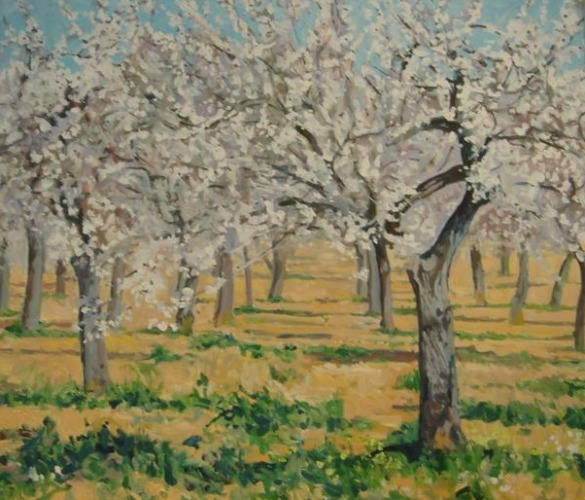 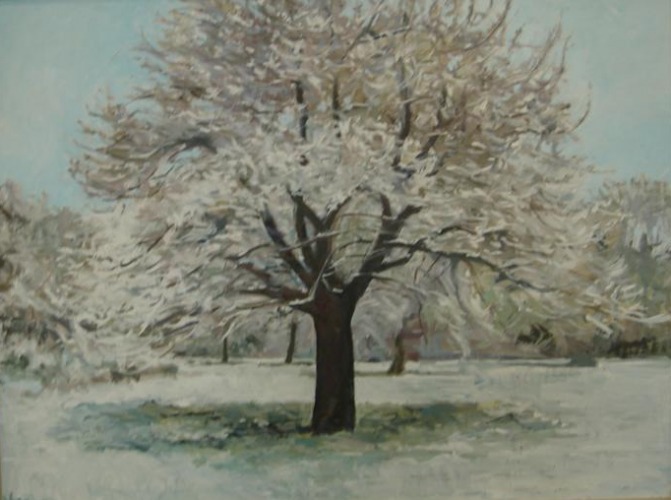 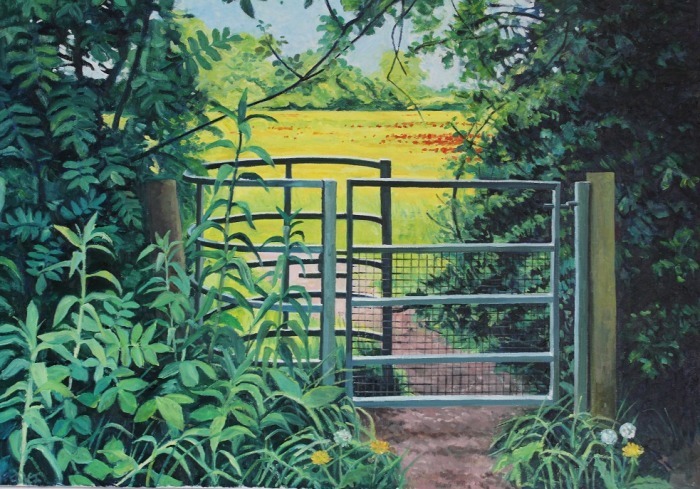 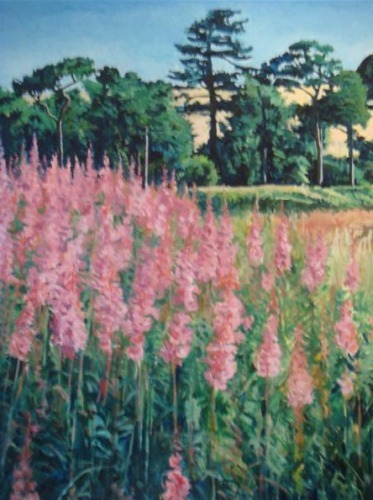 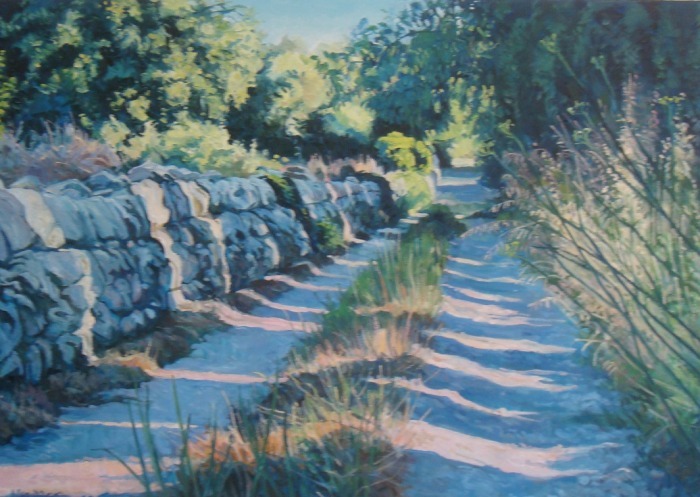 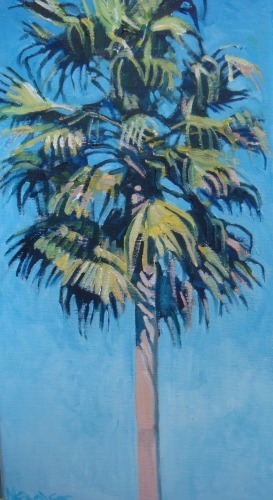 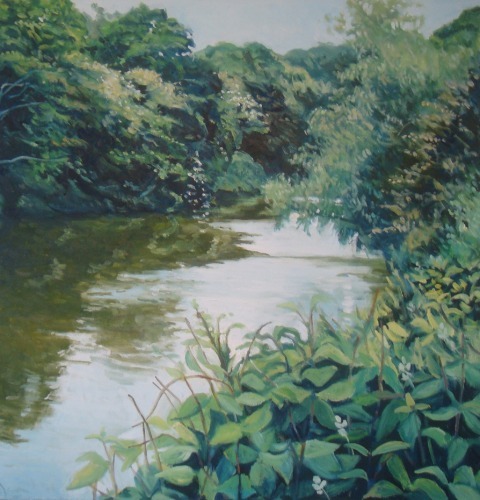 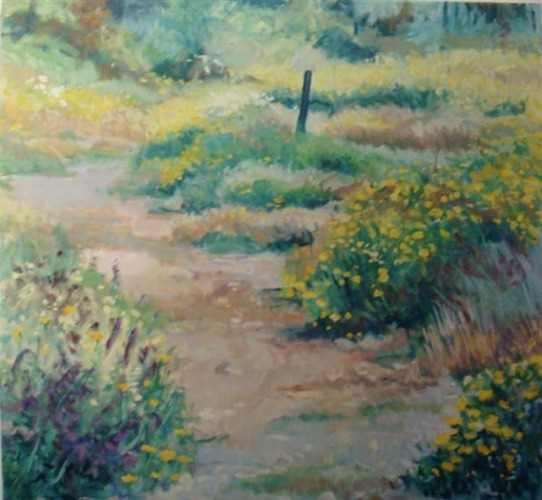 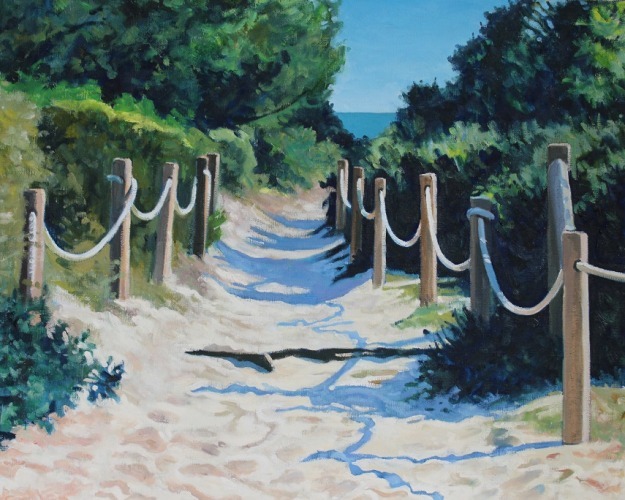 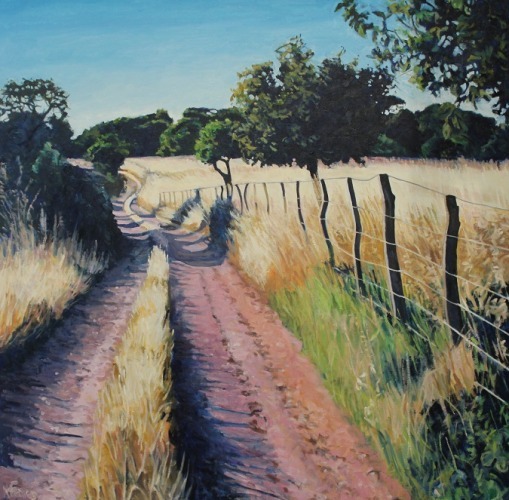 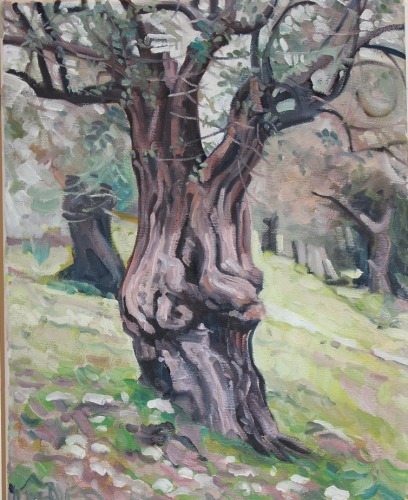 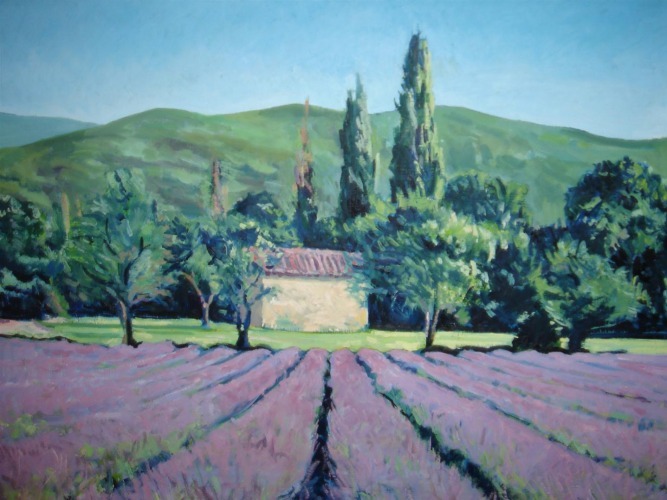 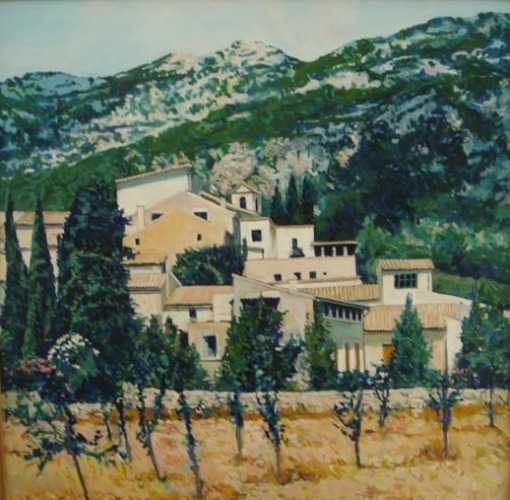 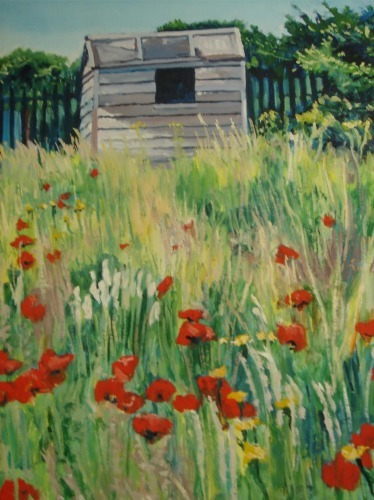 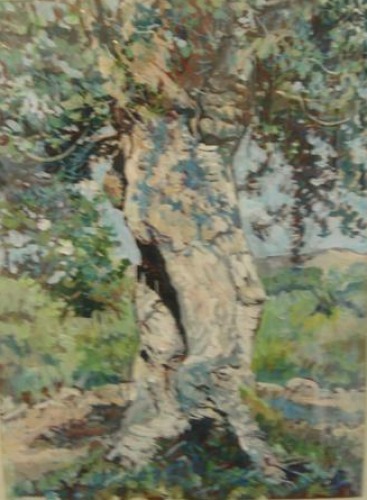 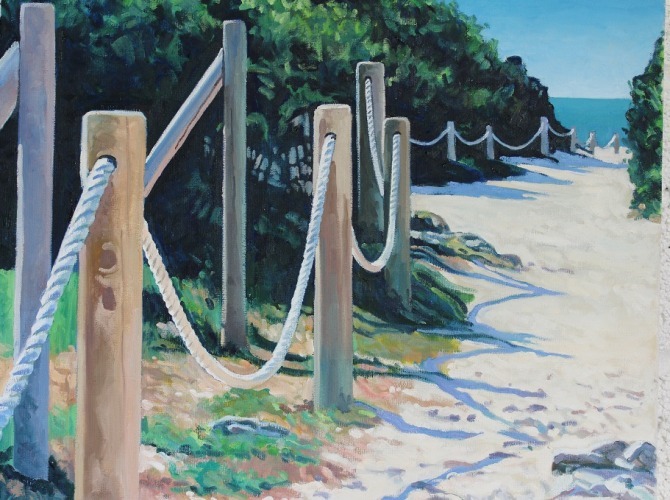 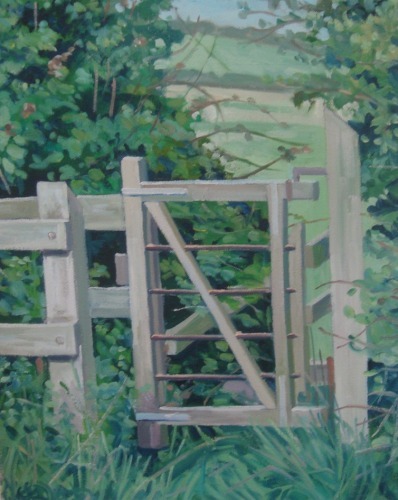 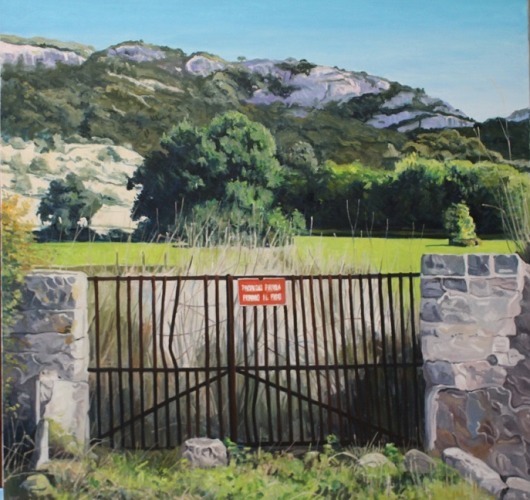 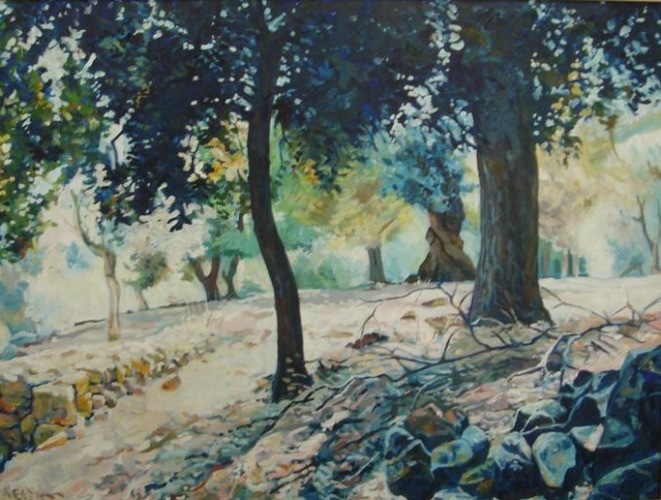 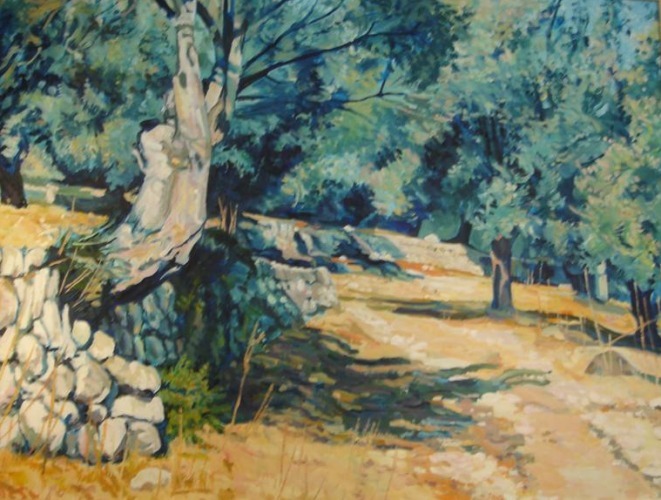 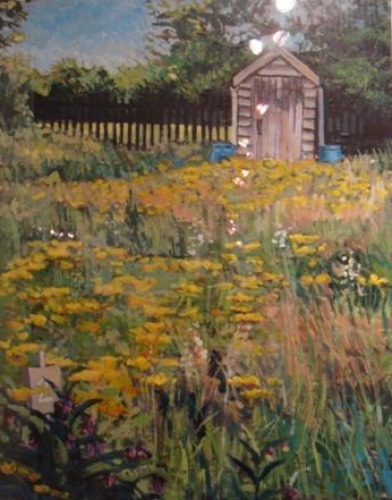 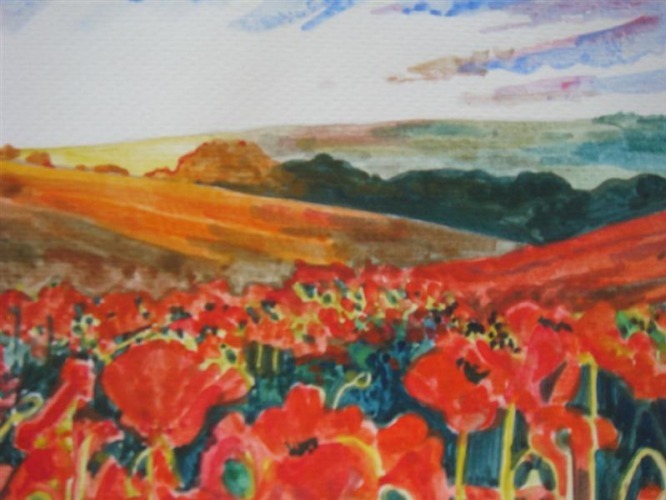 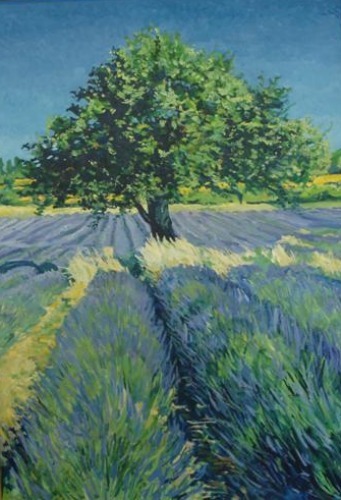 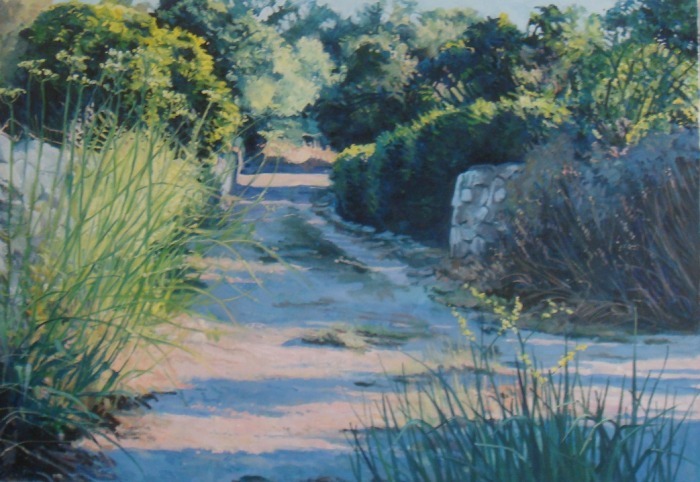 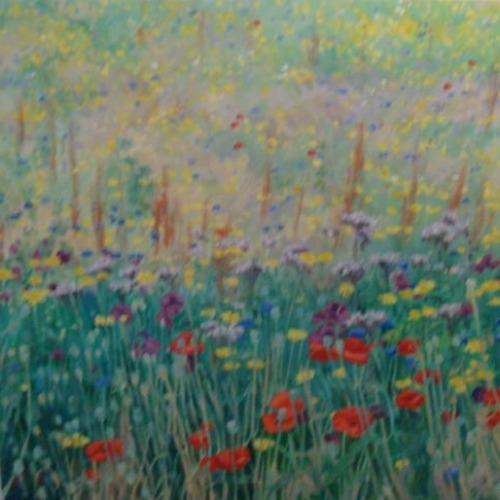 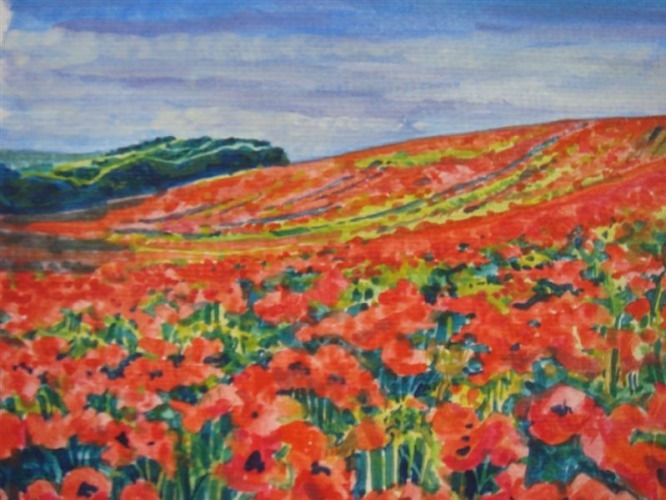 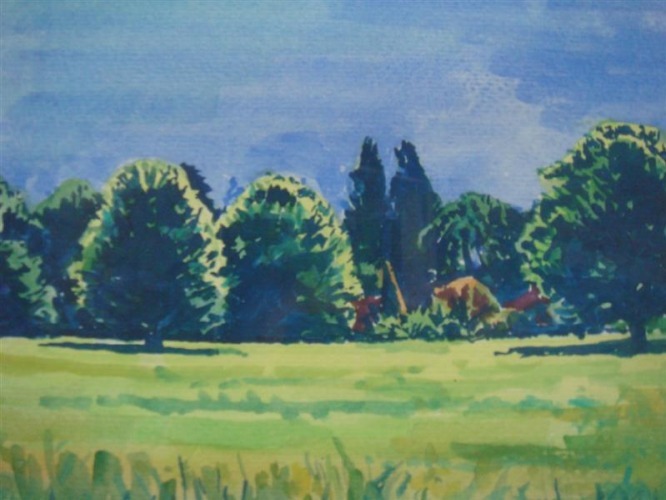 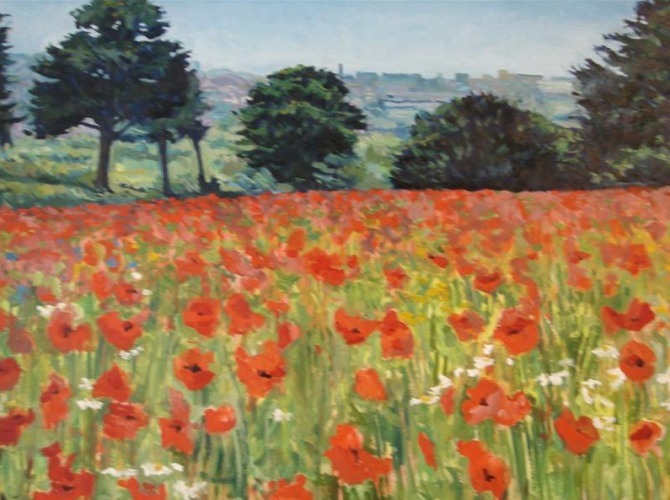 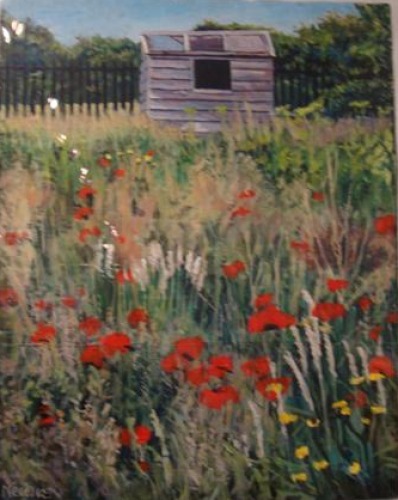 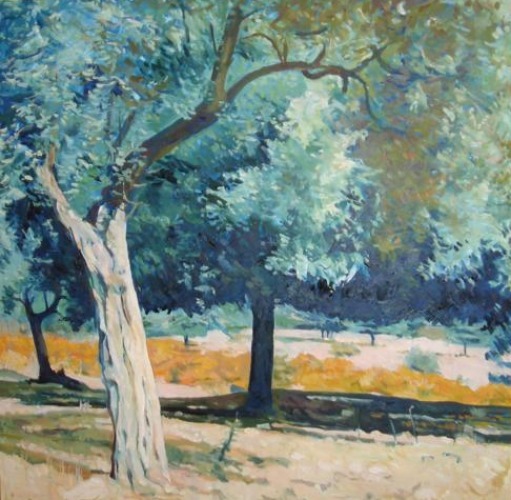 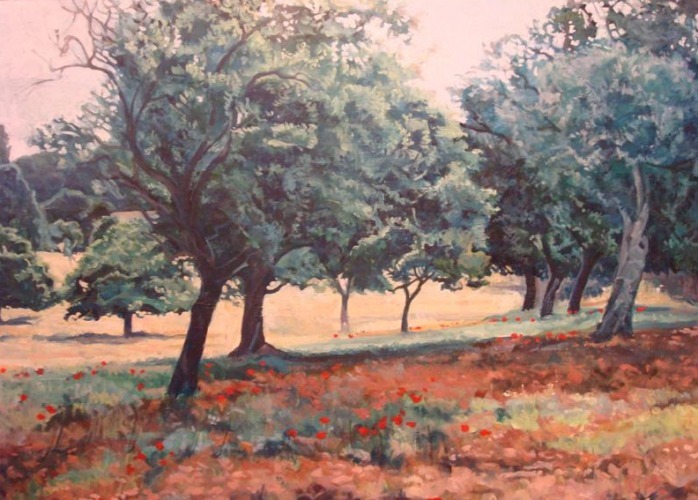 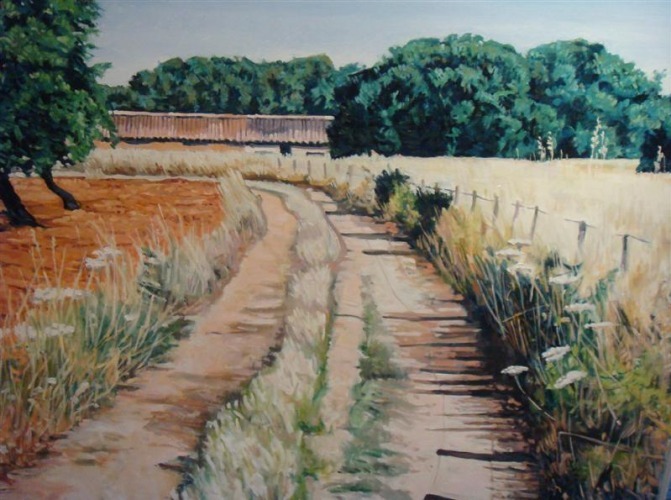 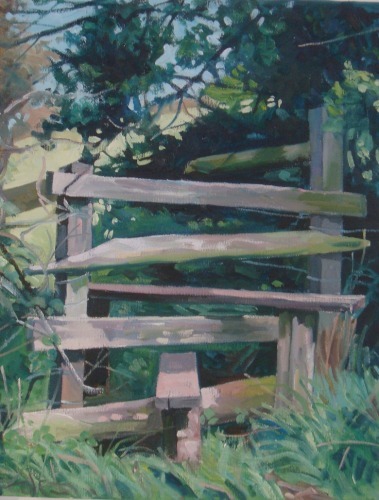 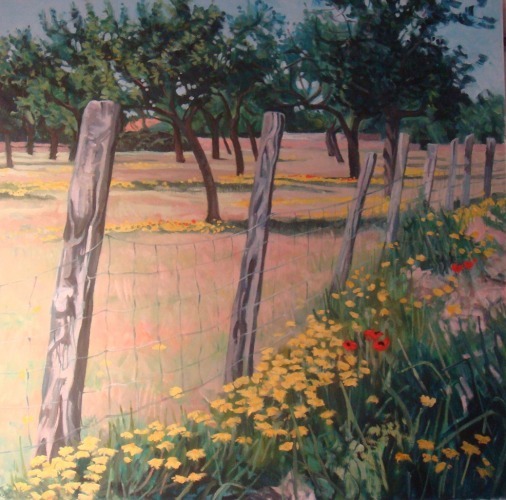 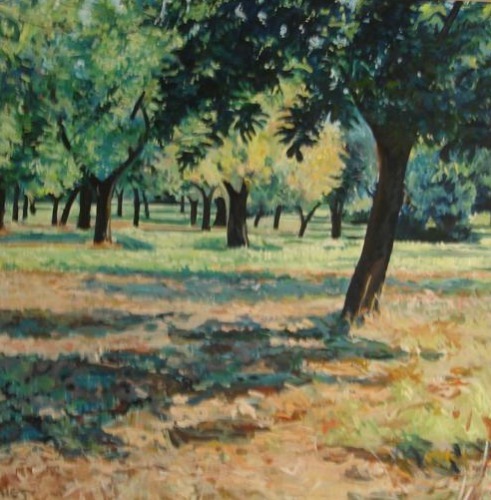 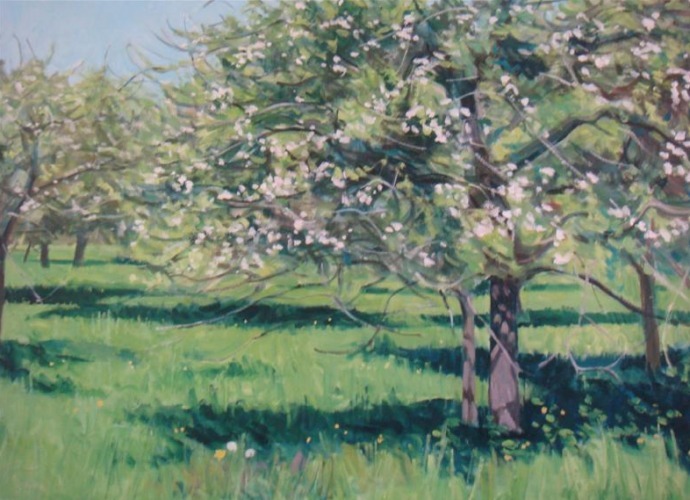 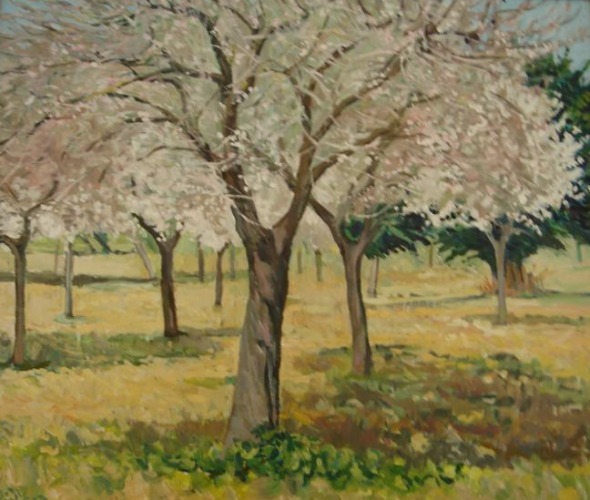 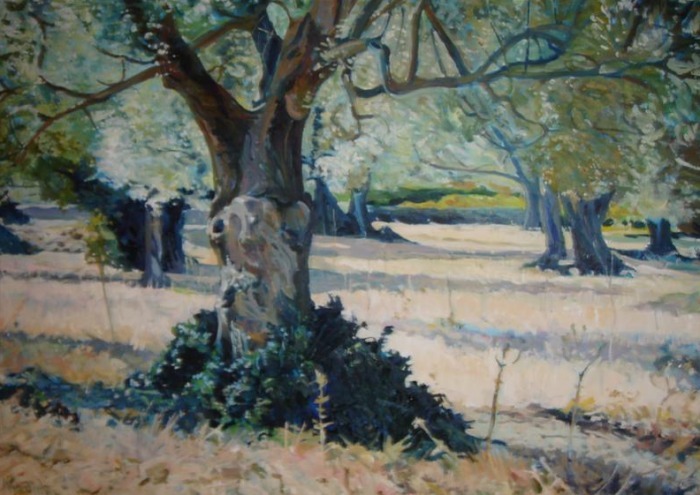 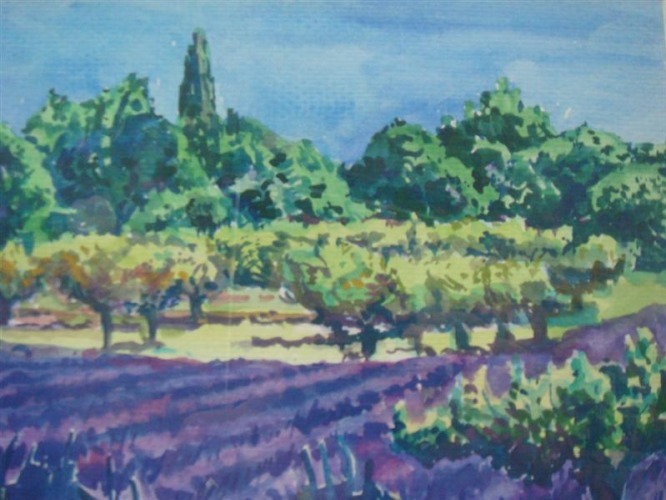 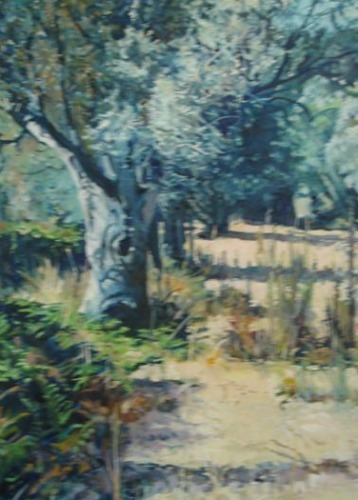 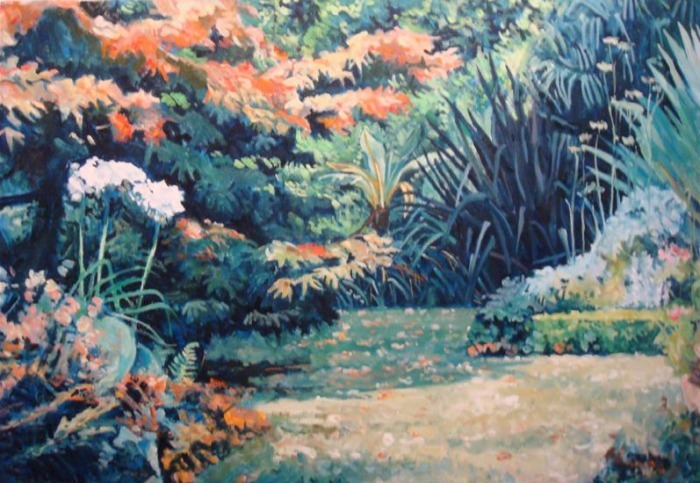 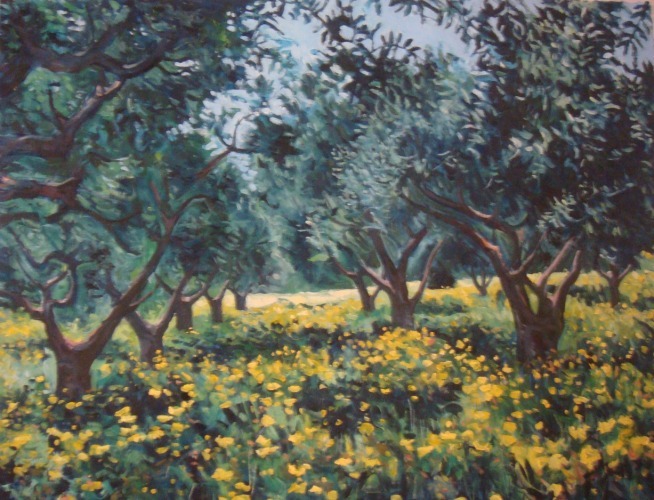 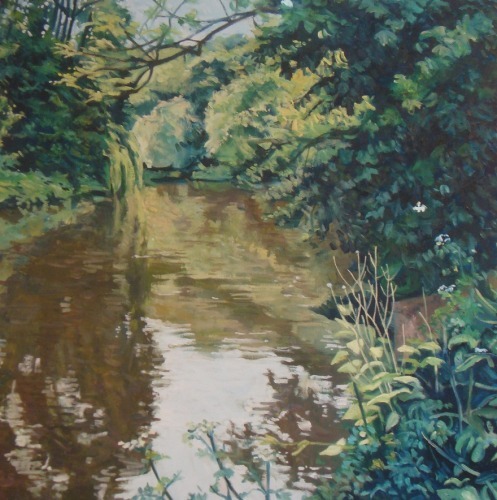 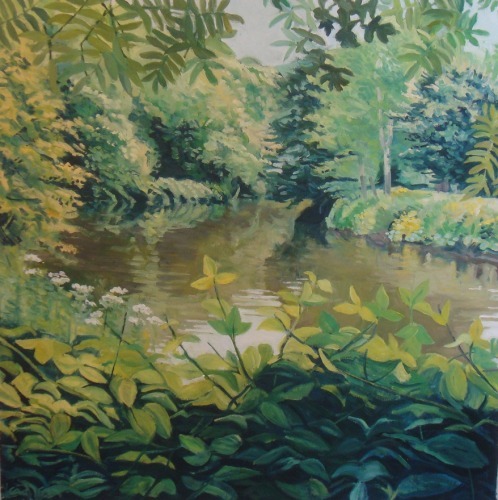 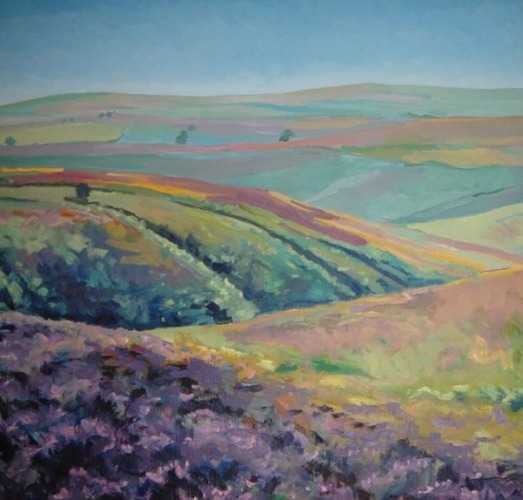 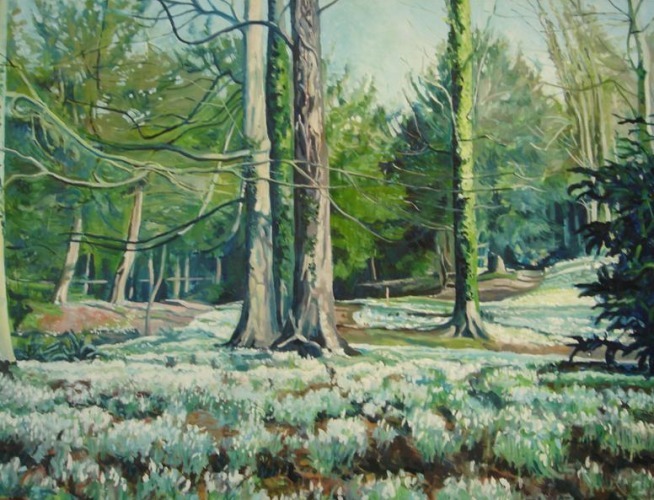 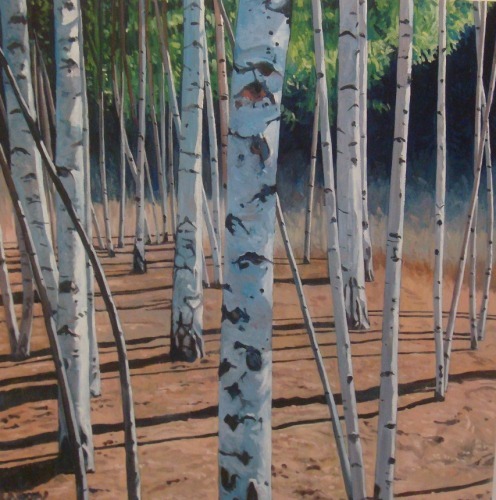 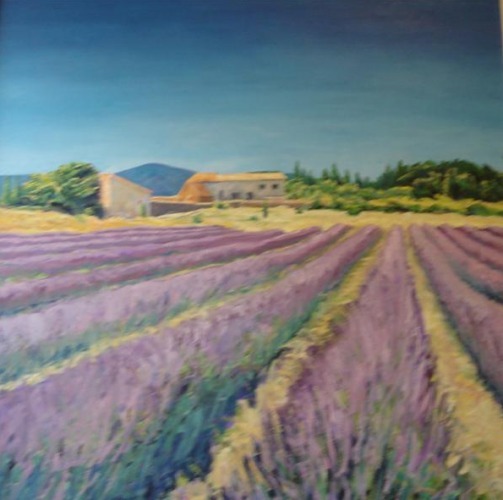 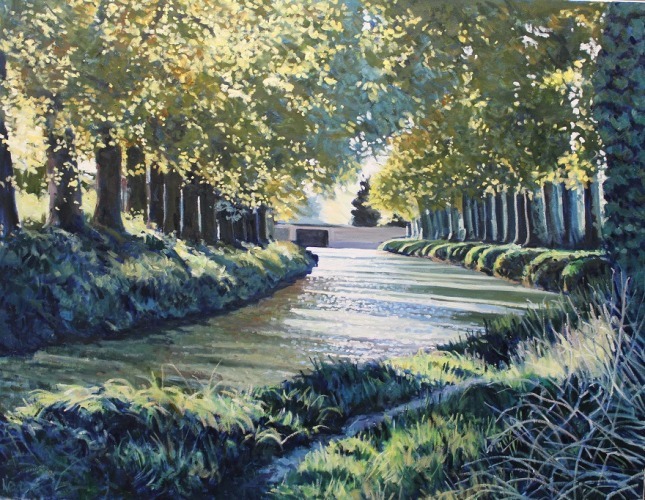 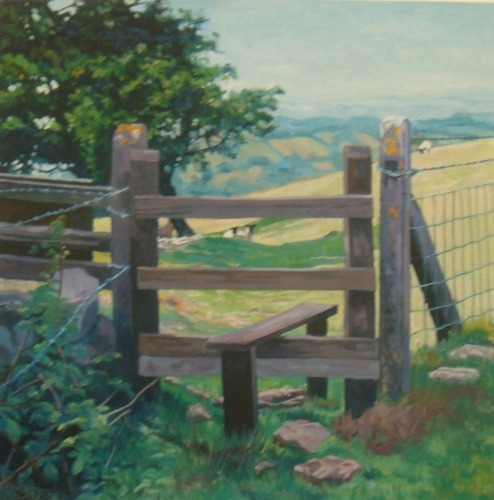 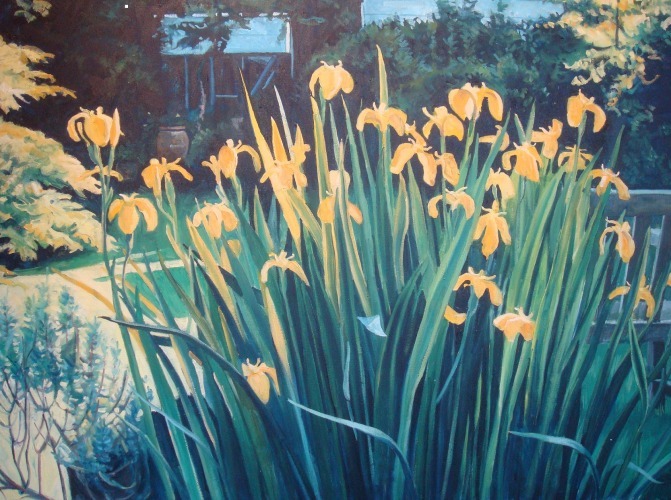 Fascinated by light and colour and their affects on landscape, holidays in France and Spain have provided Paul with plenty of inspiration for paintings from Europe. 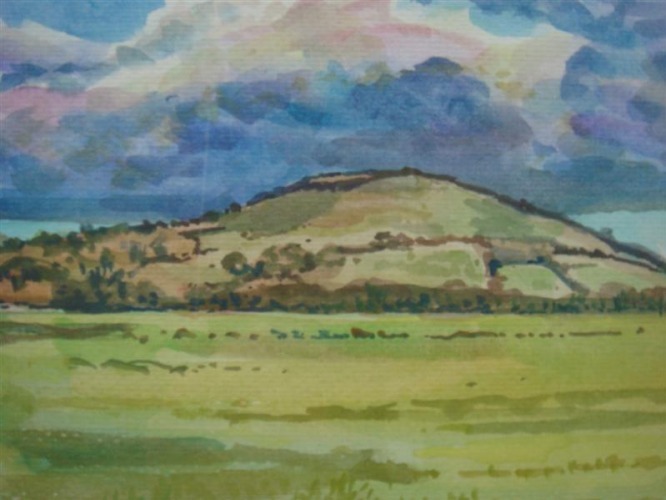 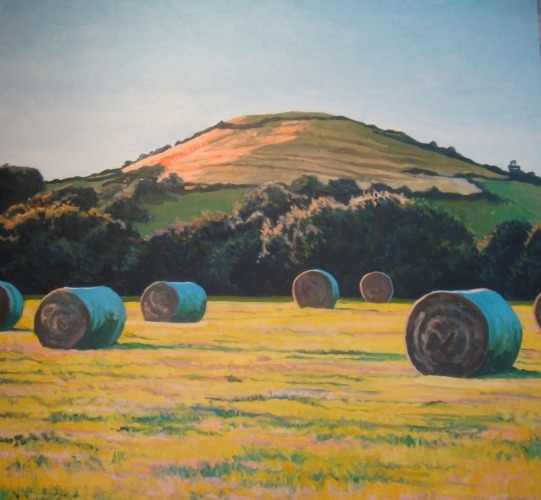 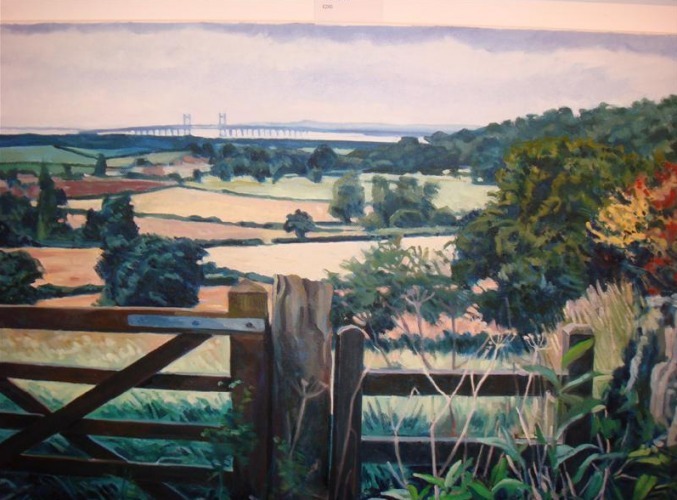 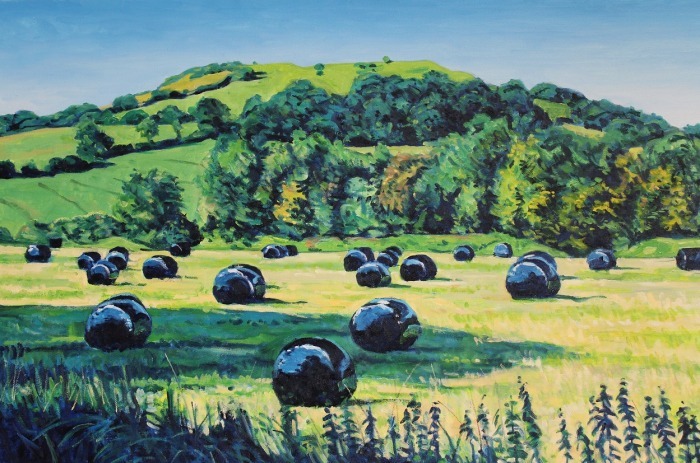 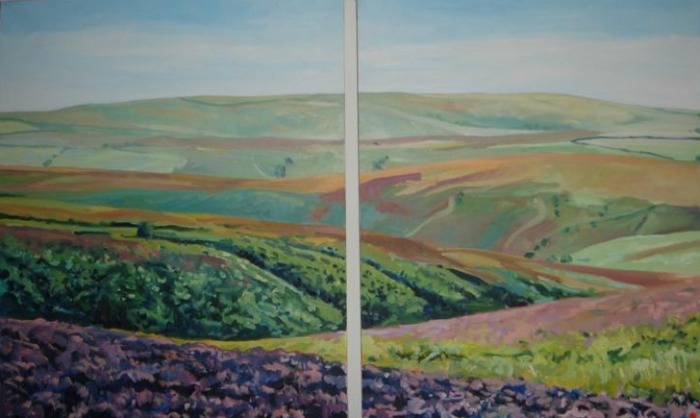 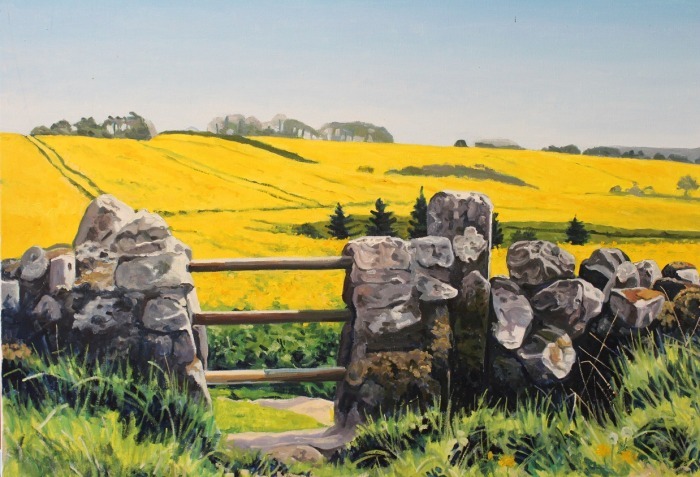 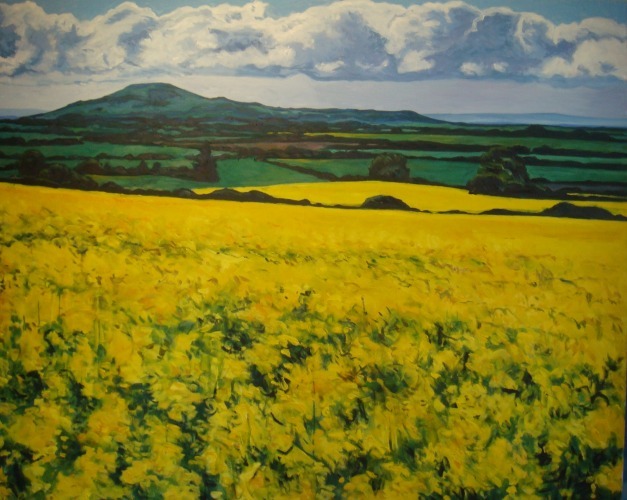 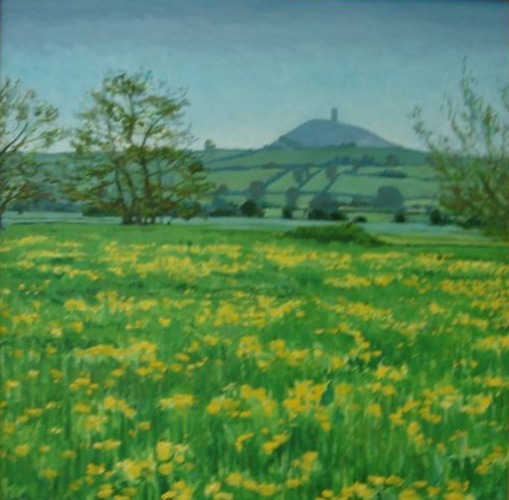 The rolling Dorset Downs and Jurassic Coast, the Forest of Dean, the Somerset levels and the coast with its dunes form some of the starting points for Paul’s British landscape work. 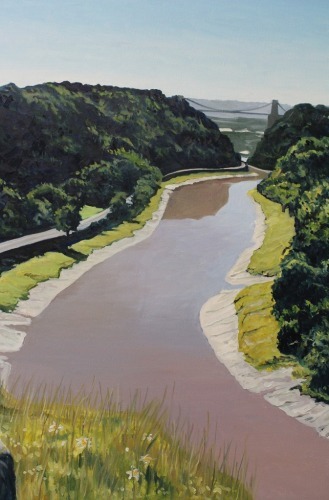 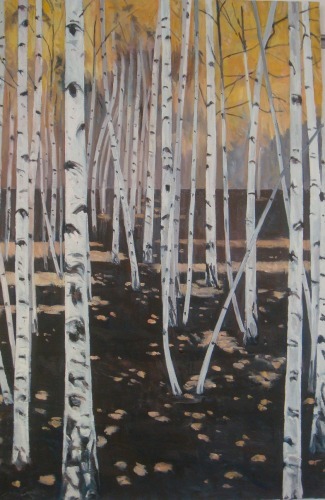 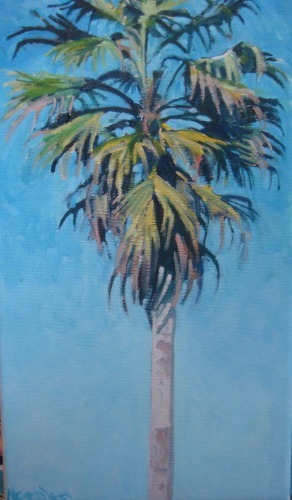 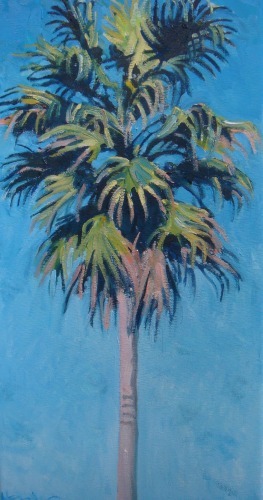 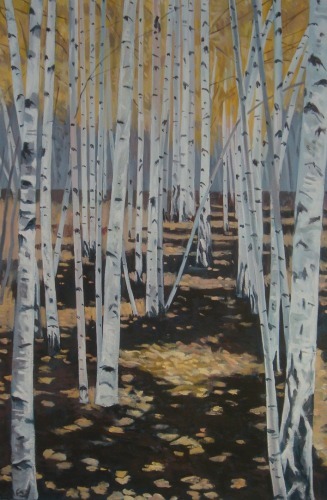 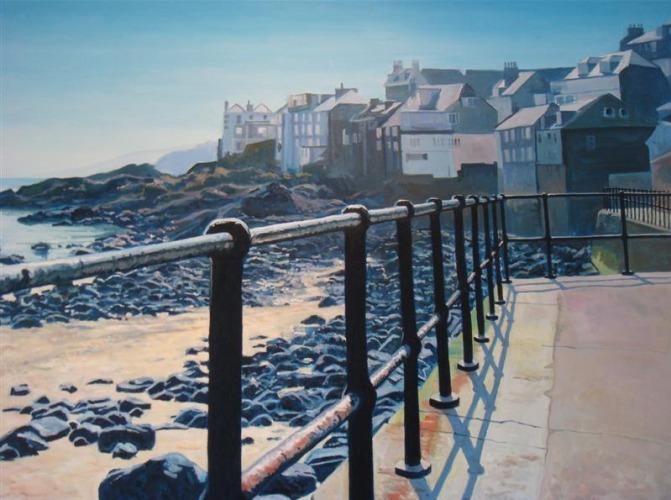 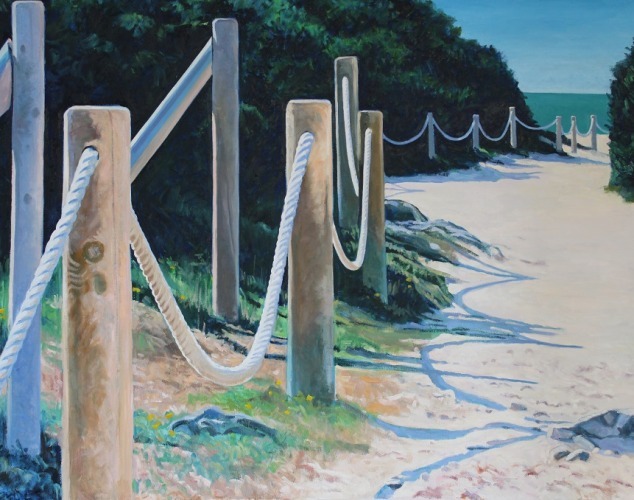 In the paintings he tries to capture the mood of the places as well as his own reaction to them.